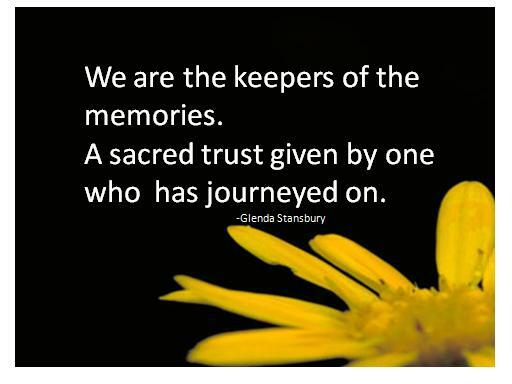 The following are a number of funeral poems suitable for a grandmother, that express the special love and feelings for the one we hold so dear to our heart. 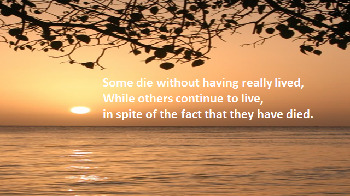 There are also a number of funeral poems for a mother that can also be suitable, as well as a number of funeral quotes. 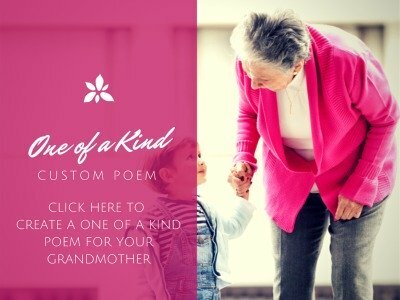 Or, if you cannot find anything that truly reflects the uniqueness of your loved one, we can create a custom personalized funeral poem just for your grandmother. This reading is one of my favorites. It was shared at the Queen Mom's funeral. It is an ideal poem for a grandmother. I have completed this life. My work is done, the children of my heart grown. thank you for teaching me about life and about love. Go in peace and in blessings for the day. A love as "sweet" as fragrant flowers. We'll see each other once again. It was my time...I had to leave. You're not alone along the way. Right by my side...right here with me. Because now you are home. As my mother mother’d me. "I searched everywhere to find a poem that could express what i felt and nearly gave up hope until i found your site & the poem 'To Grandmother With Love' by Anon. It expressed my feelings perfectly. I added a couple of my own lines which i hope the author didn't mind. So thank you so much for helping me with this important task of honouring my Grandma the most special person in my life at a time when i found it so difficult to find the words. Thank you I am forever grateful." Sent to love and care for me. And many another angel trick. Her harp, halo and other things. For today God took my grandma home. Without a grandmother in it. 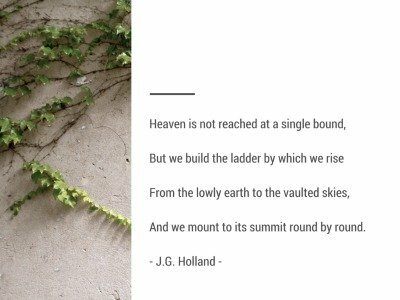 One of our site visitors, Debra Denise McKelvy of Azle, Texas, sent us this beautiful story and two poems she wrote about her grandmother. "My Grandmother passed away December 30,2008, she was 85. I loved her so very much. A piece of myself has died as well. I miss her and want to just hold her just one more time.Just tell her I loved her one more time. Just anything one more time. I am not young, I am 48 and I just never wanted to let her go. She was kind and gentle and the sweetest lady. Her last few months we knew she was dying and we just got closer and closer. Now I just want to see her things and hold them and just smell her scent. I don't want to forget. I wrote these poems for her funeral and I would like to share them with the world of her last Day." All the family came that day to say the things we needed to let you know it was okay. We wanted to know if you wanted to go see Our Dear Lord and Savior Jesus Christ,And celebrate New Years Day with those who you have missed for so many years.And have the most glorious celebration and bringing in the New Year. And you could not speak, that expression of shock and awe were all over your face.